13 Princesses 2015 redesign. 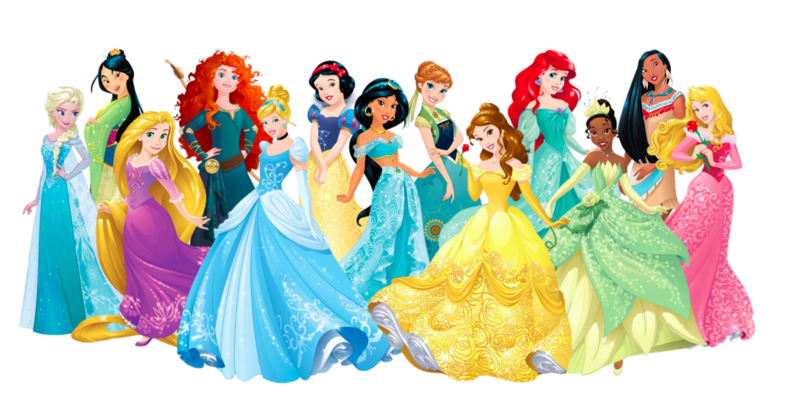 All the 13 Princesses lined up in their new disensyo of 2015 in a walang tiyak na layunin order. 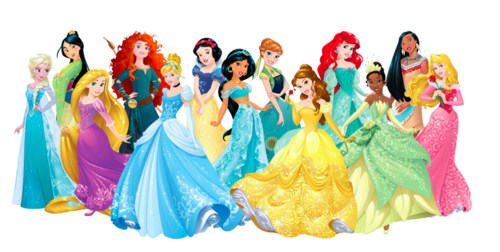 HD Wallpaper and background images in the Disney Princess club tagged: photo disney princess redesign together 13.